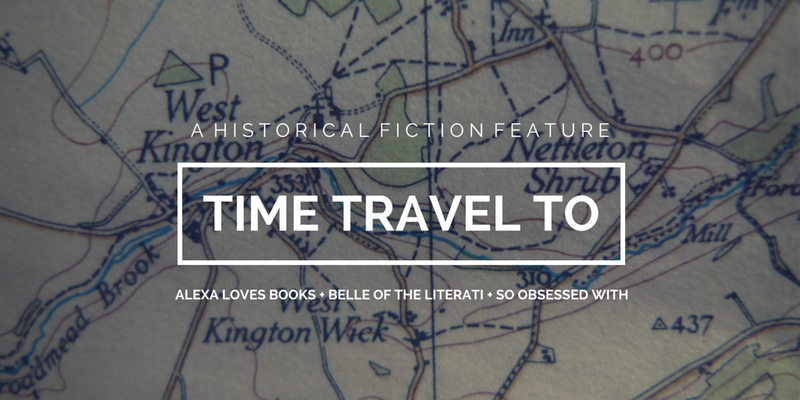 I'm really excited about teaming up with Alexa from Alexa Loves Books and Kelly from Belle of the Literati for Time Travel To, a feature celebrating our love of historical fiction! Each post will highlight a historical place, time period or event that we find particularly fascinating. We'll post on the same day, but we'll often be focusing on a different time period. In each post, we'll tell you why we love a time period (Departure), recommend a few books we love (In Transit) and share some from that time period on our TBR (Arrival). Enjoy this first edition! Even as a kid, I was always drawn to books set during this time period. 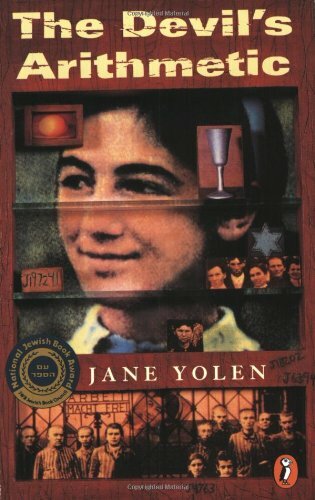 I think non-fiction sparked the interest - reading Anne Frank's The Diary of a Young Girl and Corrie ten Boom's The Hiding Place is an experience I'll never forget. 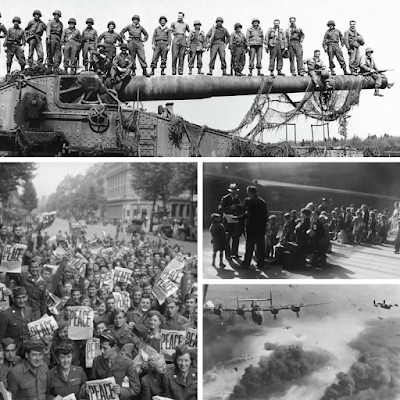 There were so many lives lost - millions of stories that will never be told and voices that will never be heard. Because the war involved so many countries, I think I'm drawn to how much there is to learn about it. 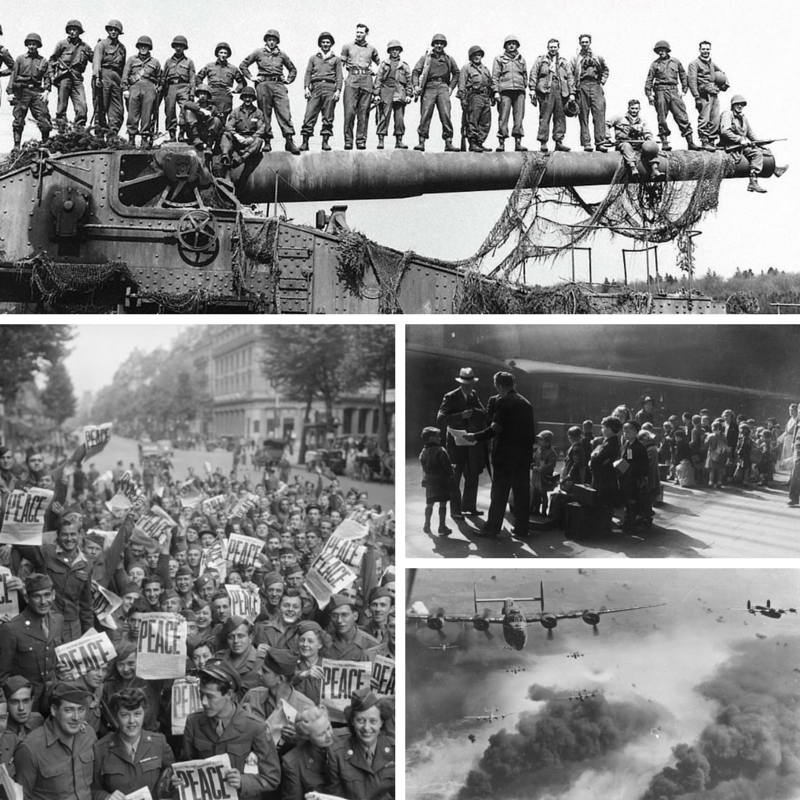 There were so many different experiences during the war, and I've found that reading historical fiction set during this time period helps me understand what led to it, what life was like during it and how people were changed because of it. It's a time when the world saw the both the best and the worst in humanity. 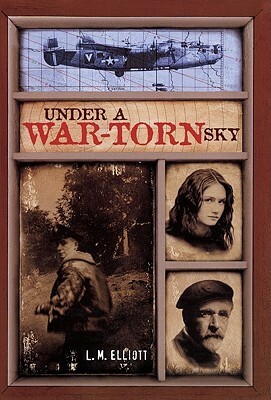 Under a War-Torn Sky by L.M. Elliott - This is one of the earliest World War II books that I remember reading. It's a YA book about a nineteen-year-old American whose plane is shot down above occupied France and attempts to rejoin his unit with help from members of the French Resistance. I loved the action! 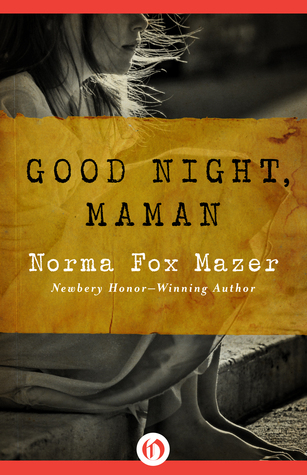 Good Night, Maman by Norma Fox Mazer - This is another childhood read! Karin had a happy life in Paris before the Germans overtook her city, but everything's changed now. She and her brother are sent to America, but they must leave their mother behind. So, Karin writes her letters... I think I loved the emotion of the story. 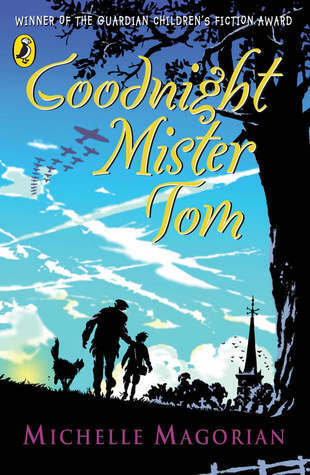 Goodnight Mister Tom by Michelle Magorian - I didn't remember that this was set during WWII until I started looking up books for this post, and then I was shocked I'd forgotten it! This story of an elderly man and the young evacuee he houses was one of my favorite books growing up. And I'm pretty sure my mom loved it, too. Rose Under Fire by Elizabeth Wein - Kelly is writing about Code Name Verity, but I had to write about this one. In some ways, I think this book hit me harder. It's the story of young pilot who is shot down, captured and sent to Ravensbrück, a women's concentration camp. It gutted me, especially knowing these things really happened. 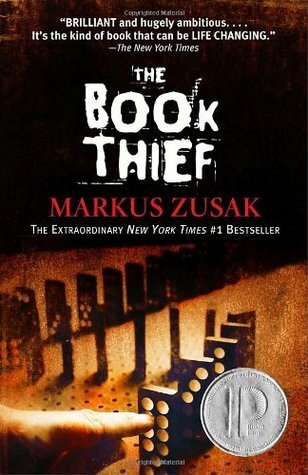 The Book Thief by Markus Zusak - If I could only feature one book in today's post, it would be this one. I love everything about this story! 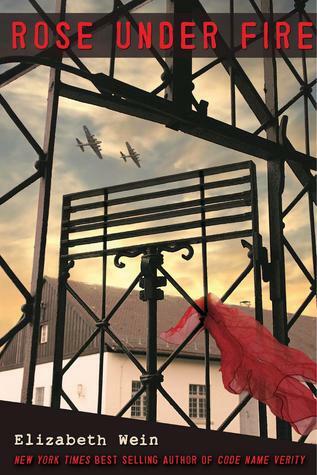 It's narrated by Death and tells the story of a German girl who moves in with foster parents during WWII. I've read it three times at this point, and I find more to love with each re-read. 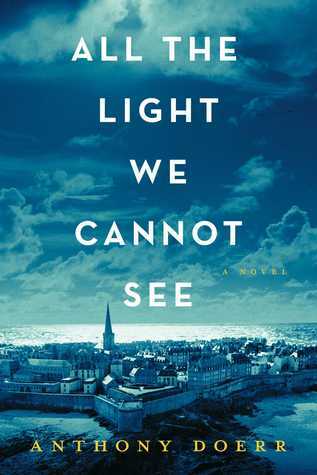 All the Light We Cannot See by Anthony Doerr - This was a recent read for me, and I'm so glad I didn't miss out on it! It focuses on two main characters - a blind girl in France and a young German man who joins the Nazis - and it cleverly and expertly weaves their two stories together. The writing was absolutely gorgeous! 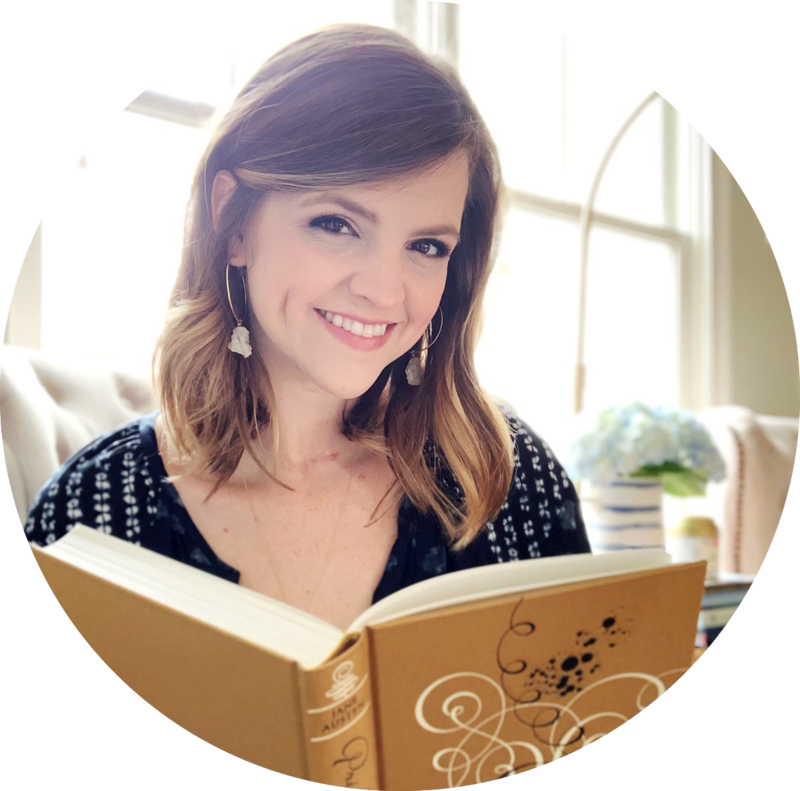 Those Who Save Us by Jenna Blum - I'm pretty sure I added this book to my TBR after Jamie recommended it. For years, Trudy's mother refused to talk about her life in Germany during WWII. Wanting to know more about her heritage, Trudy starts investigating the past and discovers the heartbreaking truth. It sounds moving! 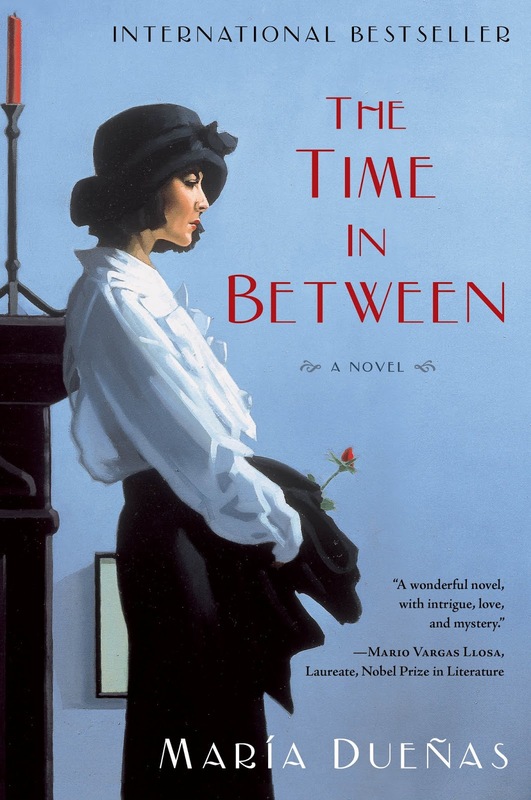 The Time in Between by María Deuñas - I can't remember where I heard of this book, but I ended up snagging it one day when it was on sale for Kindle. Originally published in Spain, it tells the story of a seamstress who passes information to the British Secret Service during WWII through a code stitched into the hems of her dresses. 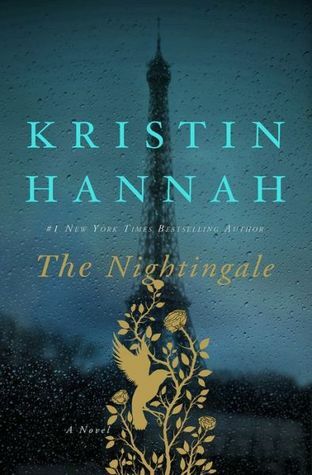 The Nightingale by Kristin Hannah - I bought this book when it was released because I loved the cover, and it's past time for me to finally read it. The Nightingale tells the story of two sisters during WWII and is said to focus on women's experience during that time. I've read rave reviews from friends, so I can't wait to read it for myself. The Devil's Arithmetic by Jane Yolen - I found this book while researching for this book, and I can't remember whether or not I read it growing up. It seems familiar, but I'm not sure! 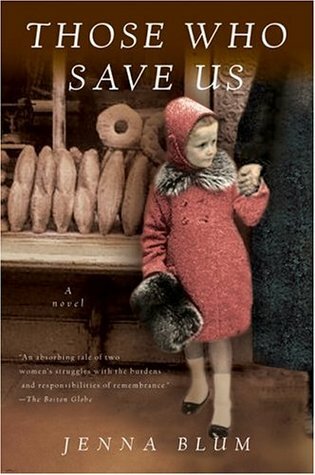 The main character, Hannah, is mysteriously transported back to 1942 on the night of her family's Passover Seder. It sounds unforgettable. I had to read The Time in Between for school (I'm portuguese and the main character spends some time in Portugal) and I loved it! I read it in portuguese, so I don't know if the translation to english is good, but if it is anything like the portuguese version you will love it. It's a big book, but that doesn't matter when you start to read. I can't recomend it enough. Loved this post! It looks like my library has most of these books- yay! I would definitely recommend The Nightingale. It will stay in your heart for a long time. Love this feature <3 I don't read a lot of books that aren't YA so I'm not too surprised that I haven't heard of most of these. I'd also add Tamar by Mal Peet as a recommendation as I am on a lifelong quest to make everyone read that book. I'm so happy that we're doing this feature together, you, Kelly & I! 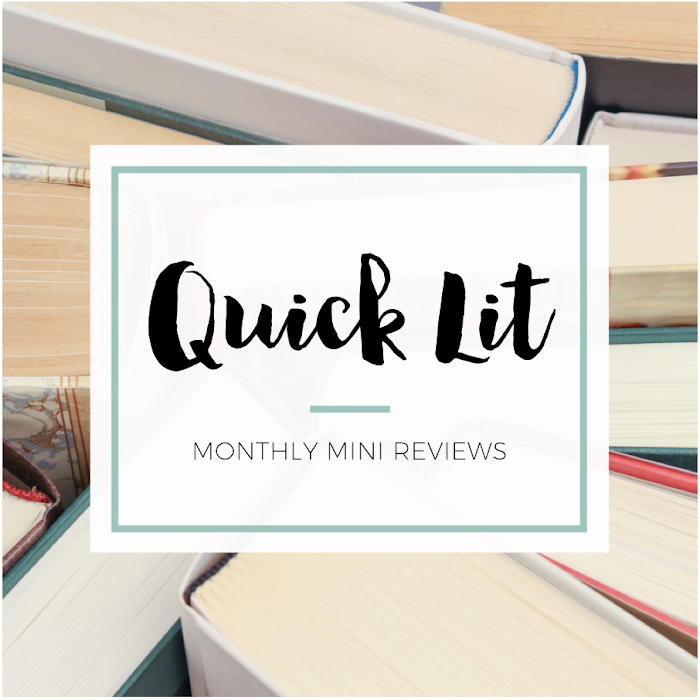 It's always interesting to look at what historical fiction I have read, and what I want to read, and I love getting more suggestions through both of your posts and the comments I find on them. There's also an movie version of The Devil's Arithmetic starring Kristen Dunst. Very good! !